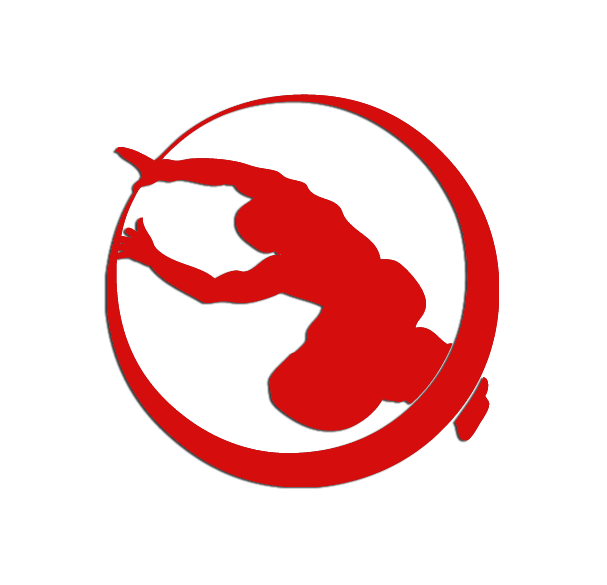 Our coaches are certified ParkourUK 1st4sport Level 1 and 2 in Coaching Parkour/Freerunning which is a professional parkour/freerunning standard, usually requiring the individual to have trained for at least 5 years. All our coaches are first aid trained and DBS checked. Alex has been coaching parkour since founding the Oxford Parkour Community while at university in 2012. Among various sports, Parkour is his favourite because of its mental aspects and the personal development that comes with this. This feeds into his coaching style: not just focusing on movement ability but also developing values, intrinsic motivation and agency. Jacob has been coaching parkour/freerunning for a decade, spreading movement to students of many backgrounds including the blind, to over 60's, autistic pupils, young adults with emotional and behavioral needs and those living with mental health difficulties. He enjoys climbing, Ninja Warrior movement and travelling - both overseas and around the UK, maintaining and expanding his knowledge, constantly growing with ideas and passion. Jason is a professional movement coach and circus performer. He teaches all over London and began working with the Foucan Freerunning Academy in 2017. Jason believes in learning from a range of movement disciplines to increase overall functionality, which is reflected in his teaching style. He joined the FFA to be able to coach more young people, improve my teaching skills and learn from others. Graham works in IT by day and by night he either assists at FFA or practices the multitude of sports, circus arts and movement disciplines he has enjoyed most of his life. Graham started Parkour at age 46 as a way to play through movement, push his limits and access his love of athleticism, health, and learning new skills. After practising with Sebastien for several years, he likes being part of Seb’s team because of the emphasis on play and inclusiveness of people of all abilities. At 52 Graham likes to go beyond his comfort zone and plans to grow old disgracefully! Combining over a decade of parkour practice with a passion for science and philosophy. Flynn wields a unique 'skill stack' .Having travelled extensively to train with communities around the world, he brings a wealth of experience to his coaching. As a coach, values leading students to those revelatory "aha!" moments. Flynn believes we are all capable of achieving incredible things if we put the work in, and his coaching reflects this.  Hattie has been coaching with Foucan Freerunning Academy since 2015. She met Sebastien and the team at the Super Saturday of Sport event and by seeing the positive energy, supportive nature and sense of humour of the team, she knew that she wanted to be a part of it. Hattie has been practicing parkour since 2009 and by far this is her favourite Sport because it allows you to compete against yourself and be creative with your movement. Hattie works as part of an occupational therapy team in a hospital by day and coaches in the evening and at parties. Originally from Reunion Island, Kevin has been practising parkour for over 15 years. He is an experience coach and has travelled around the world performing in live shows, TV and film. Kevin’s strengths lie in creativity and flow. He loves to be challenged and to challenge others with a unique approach. Kevin is an experienced teacher who like to share his passion for creativity and fun. Tumaini considers himself a fun and nerdy instructor with a playful spirit and passion for helping others become stronger. Tumaini has been a Parkour/Freerunning coach since 2015, and a practitioner since 2011. He likes to incorporate different training styles and learning methods from a variety of disciplines including martial arts such as Wing Chun, Ninjutsu, Medieval Weapon Combat, and gymnastics. In his down time he loves to play video games.